Serving North Tampa, Florida for over 25 years. Ferrera Dental Care serves Tampa, Florida with quality, comprehensive dental care in order to promote beautiful smiles and excellent oral health. 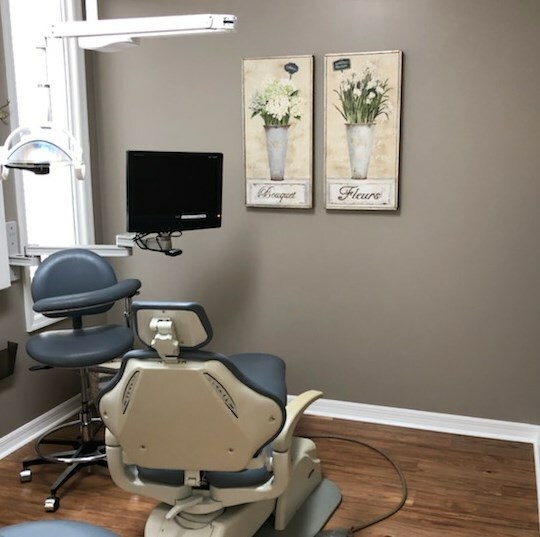 Our dental practice is dedicated to meeting our patients’ dental health needs with the latest in dental care treatments from our experienced dentist. Offering complete dental services, our office performs everything from preventative care and teeth restoration to dental implants and sedation dentistry. Call us now to schedule an appointment and allow us to help you achieve optimal dental health. © Ferrera Dental Care. All rights reserved.